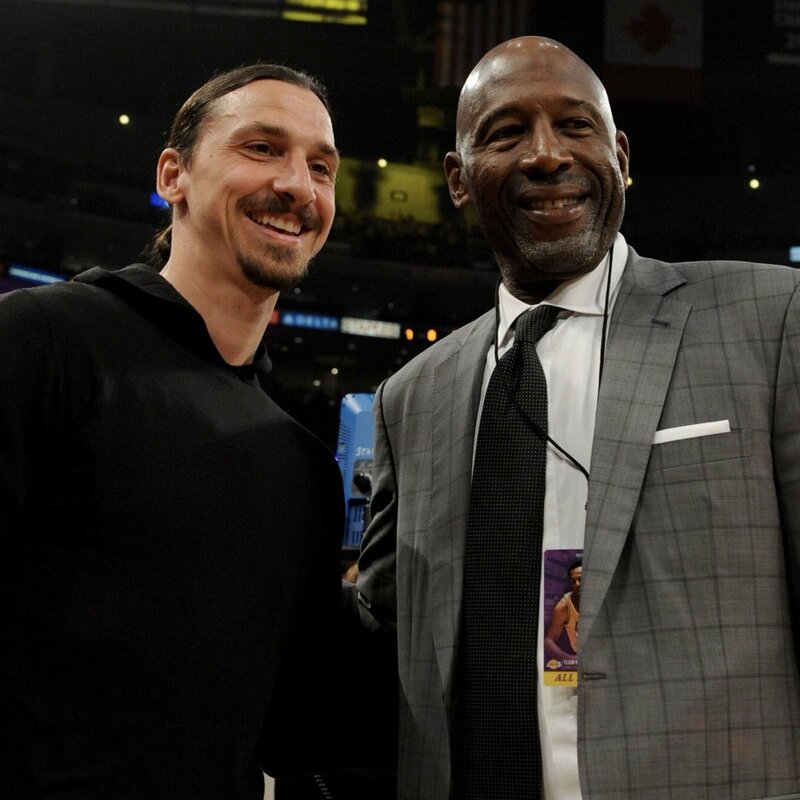 Zlatan Ibrahimović has taken Los Angeles by storm since arriving in the City of Angels and on Friday, he took part in the most Angeleno of activities: sitting courtside at a Los Angeles Lakers game at Staples Center. 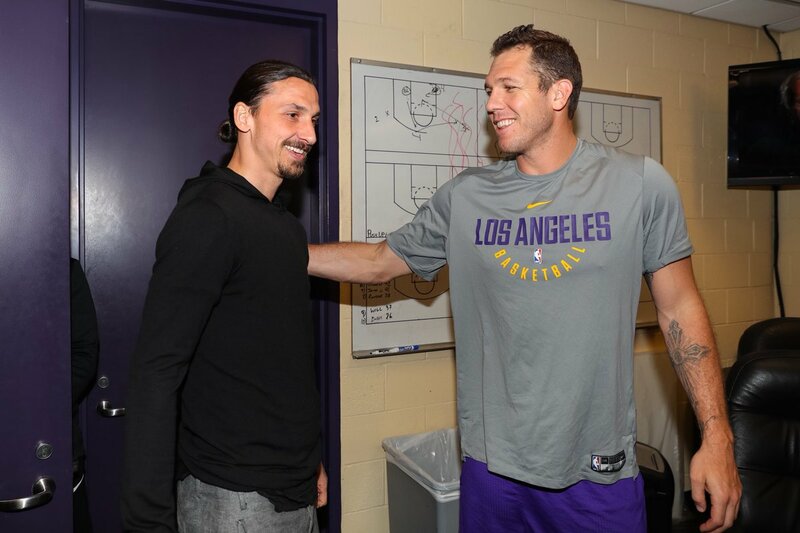 The 36-year-old Galaxy striker visited the Lakers locker room before their clash with the Minnesota Timberwolves, meeting players and speaking to head coach Luke Walton. 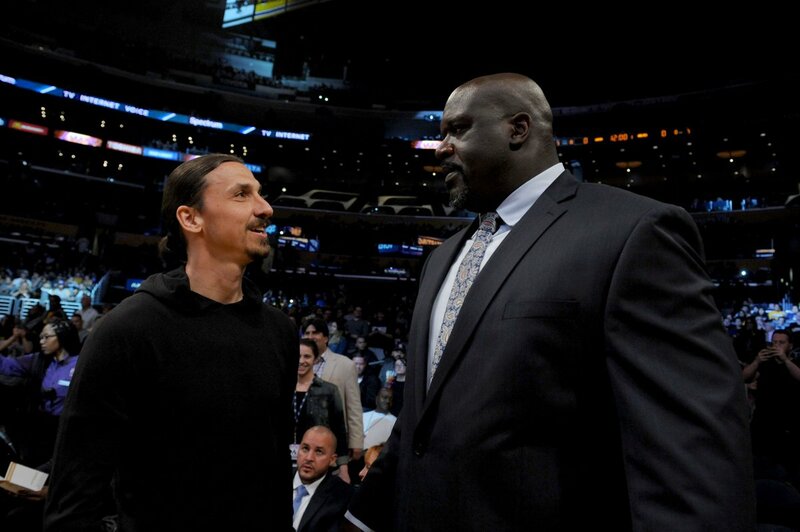 Ibrahimović then had a chance to catch up with Lakers and NBA legend Shaquille O’Neal before taking in the game from courtside. A few photos of Ibrahimović’s visit to Staples can be seen below. All photos are courtesy of Ty Nowell and the Lakers.